MJP hits the road again to return to the palatial estate of the Hollywood Saiyan himself, Marc Chouen. Together they break down the Royal Rumble, from Becky Lynch, to Nia Jax and to the return of the Hall of Famer, Jeff Jarrett. As we approach STAN STYLEZ INTERGENDER BONANZA, Green Man catches-up with Sizzlin’ Stan Stylez in a conversation that gets raunchy real quick. If that is not enough, Super Bowl predictions were locked in, tune in to see who owes who a bottle of liquor. 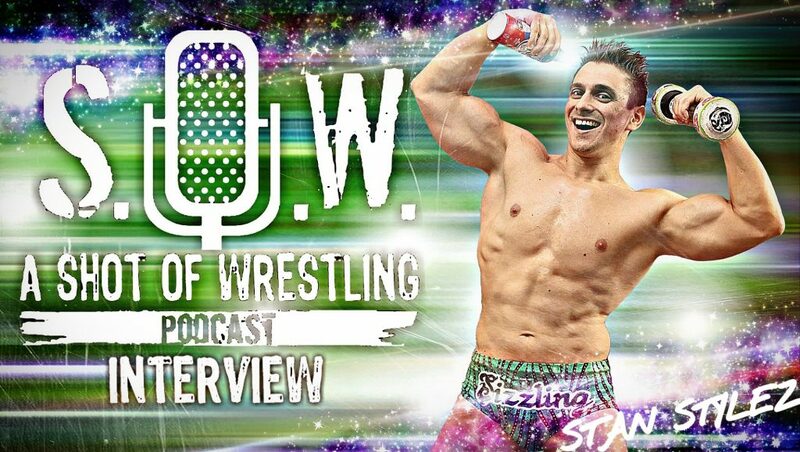 For more information on upcoming interviews follow A SHOT OF WRESTLING on all forms of social media. Like, comment and share this video.